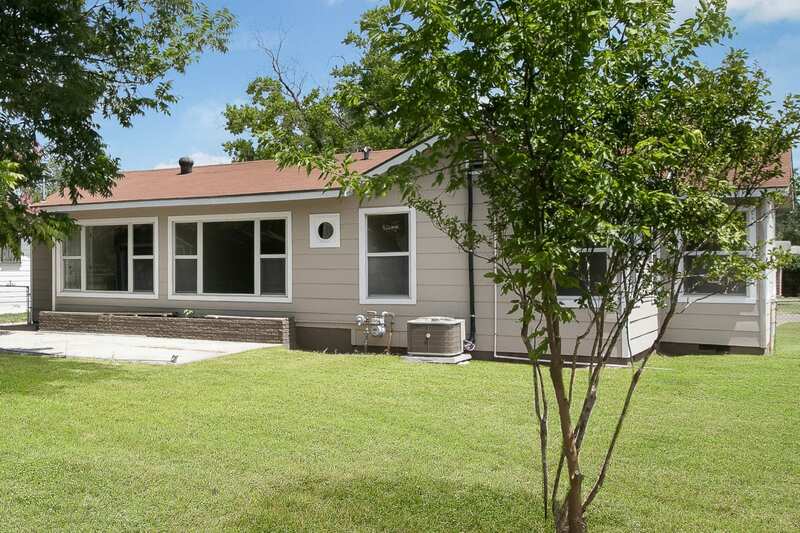 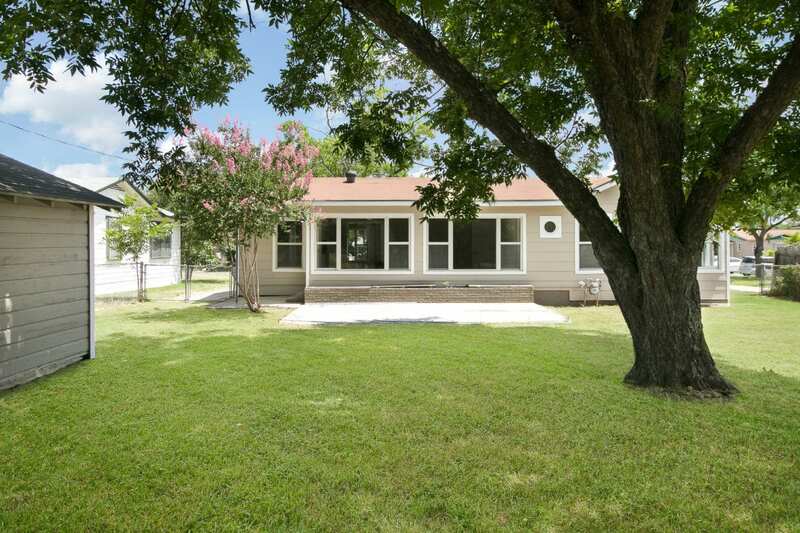 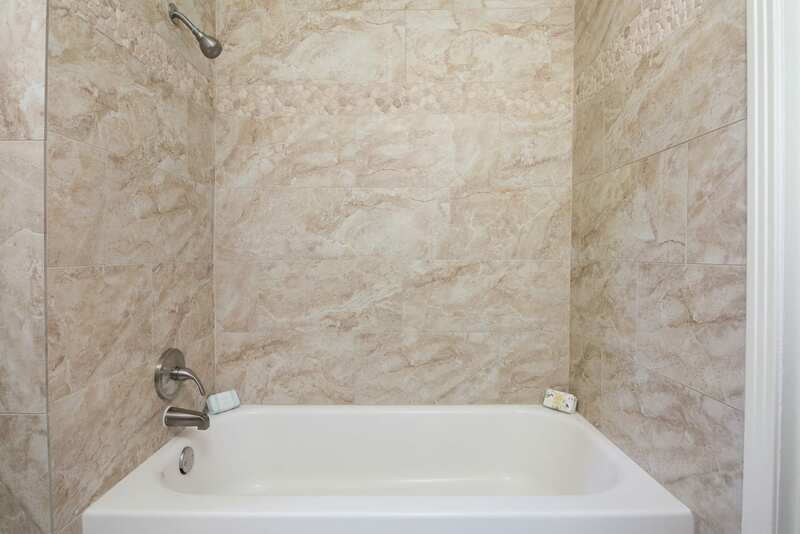 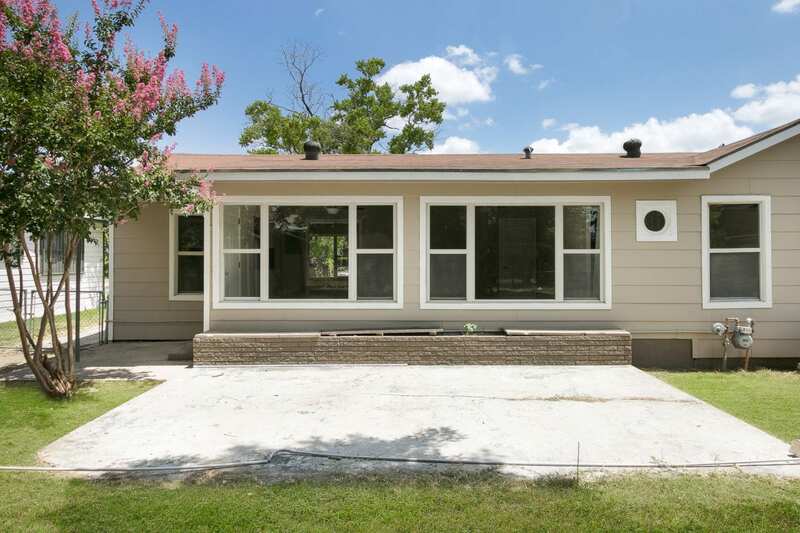 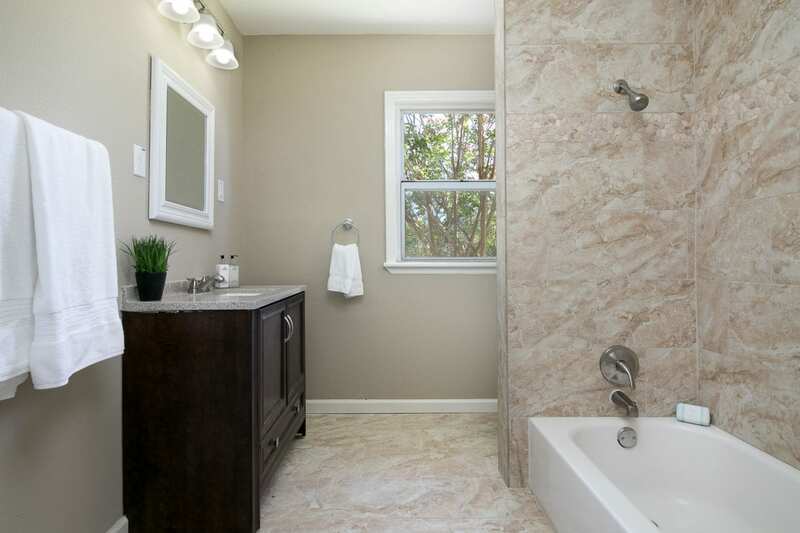 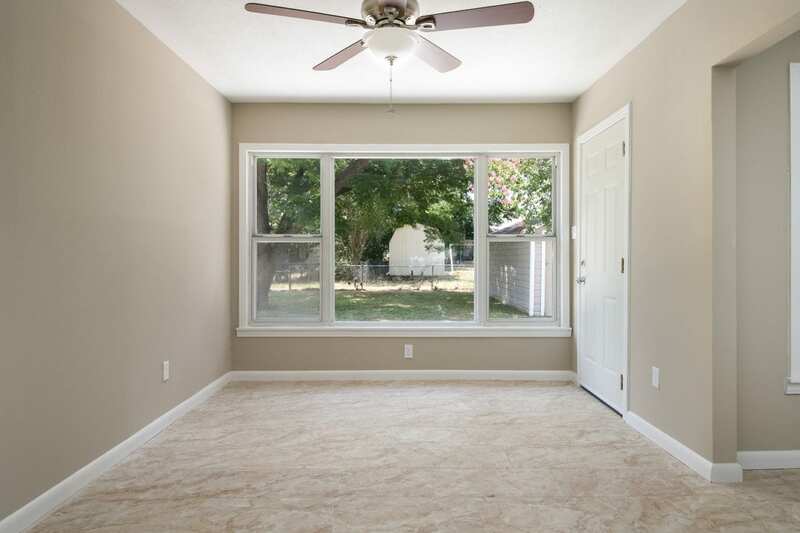 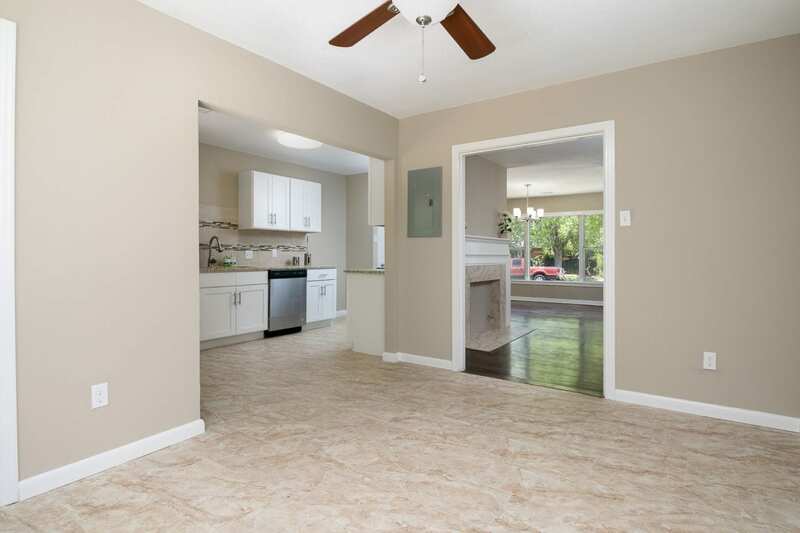 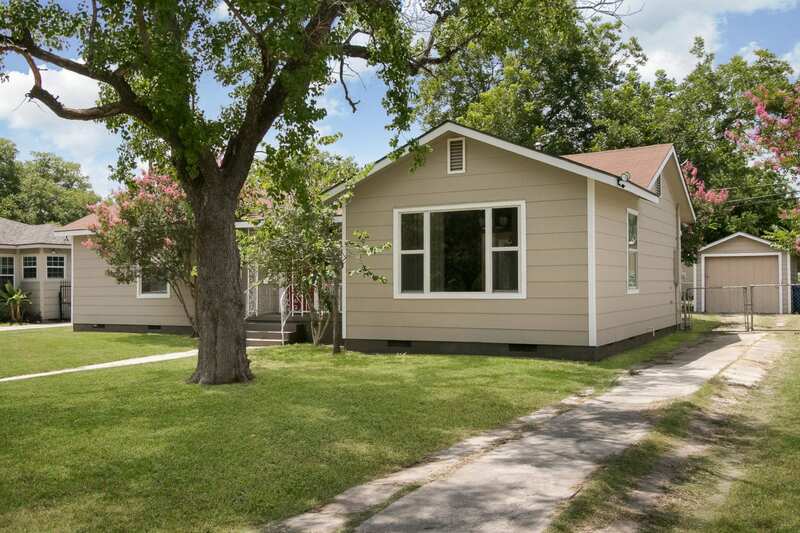 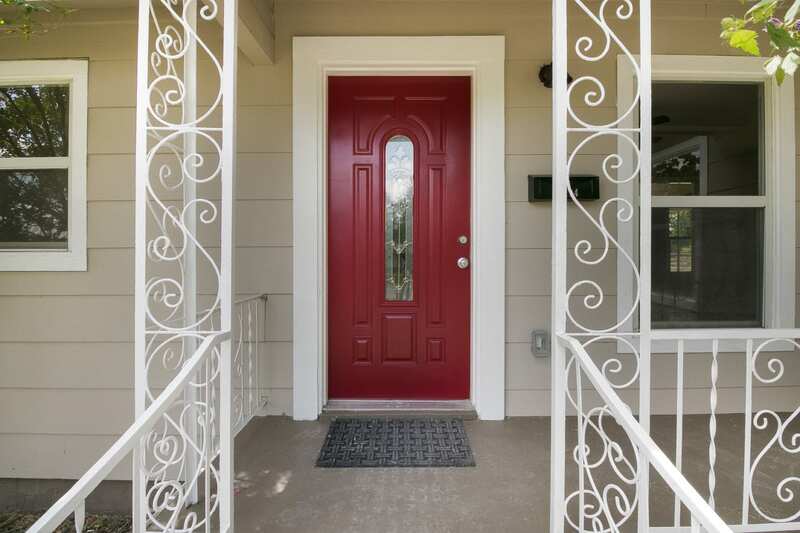 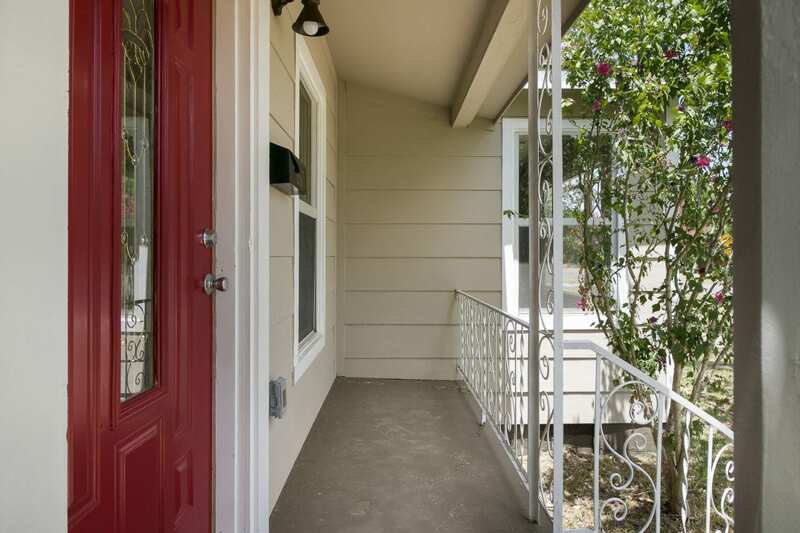 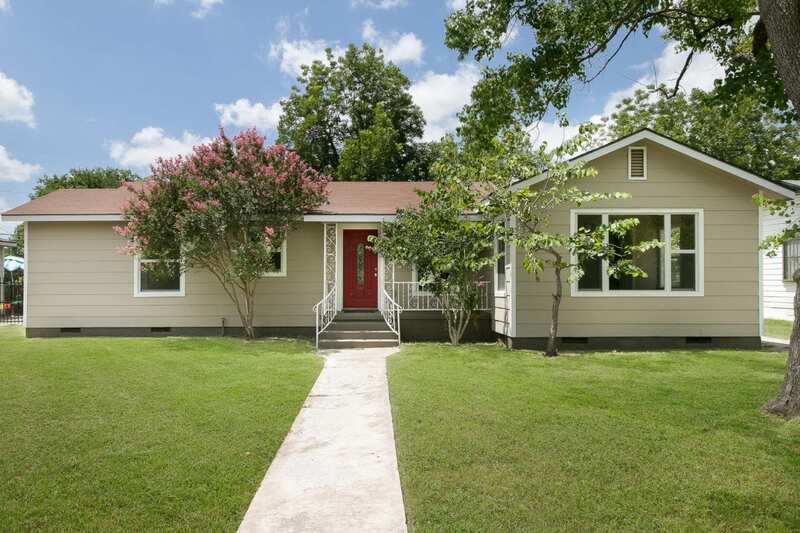 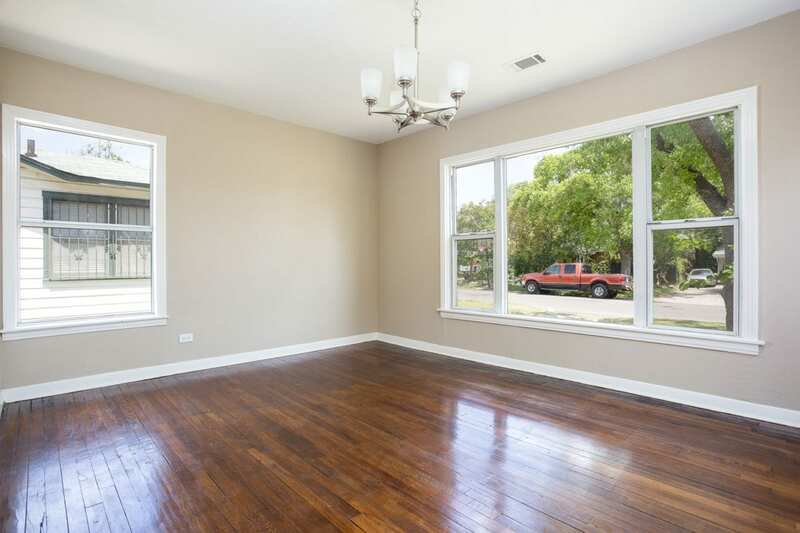 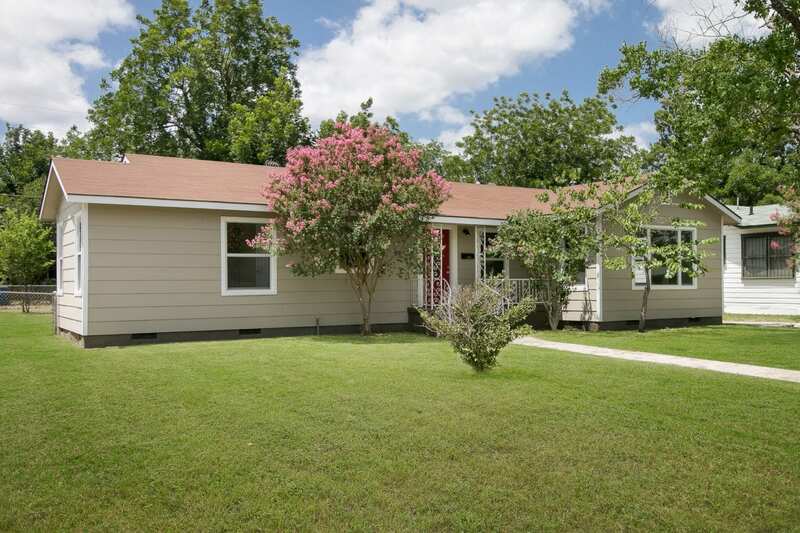 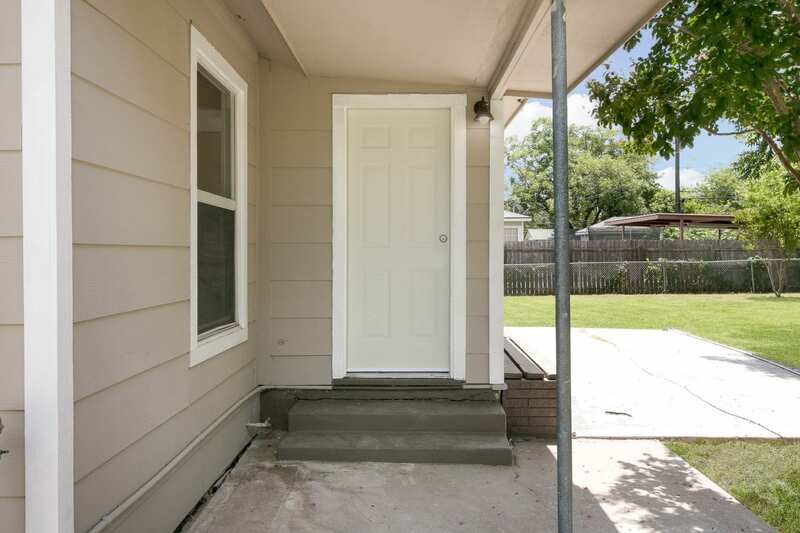 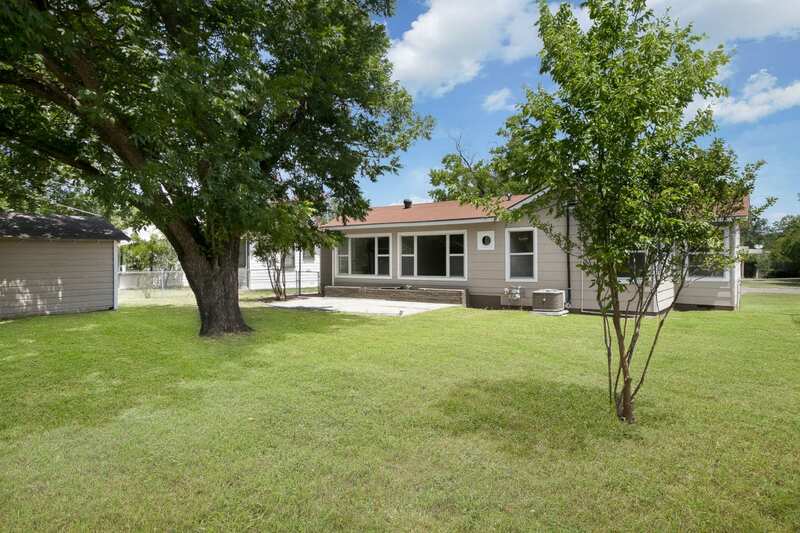 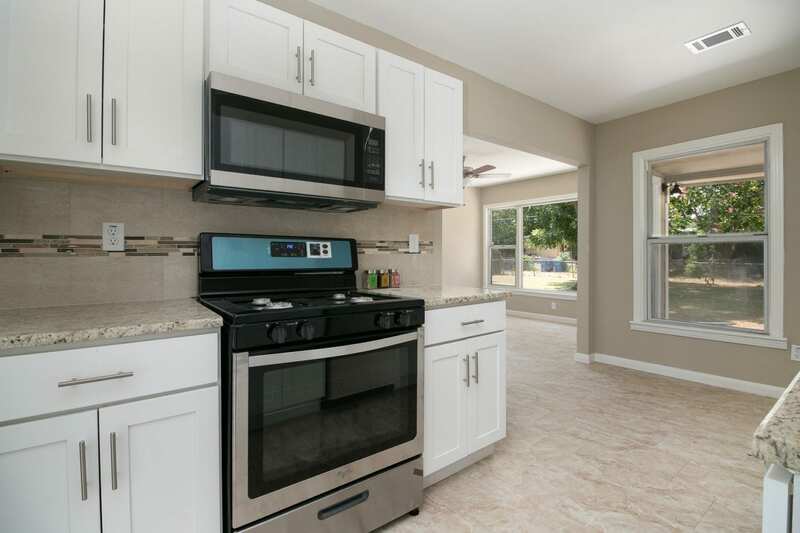 Beautifully renovated 3 bedroom, 1 bath home in the heart of San Antonio. 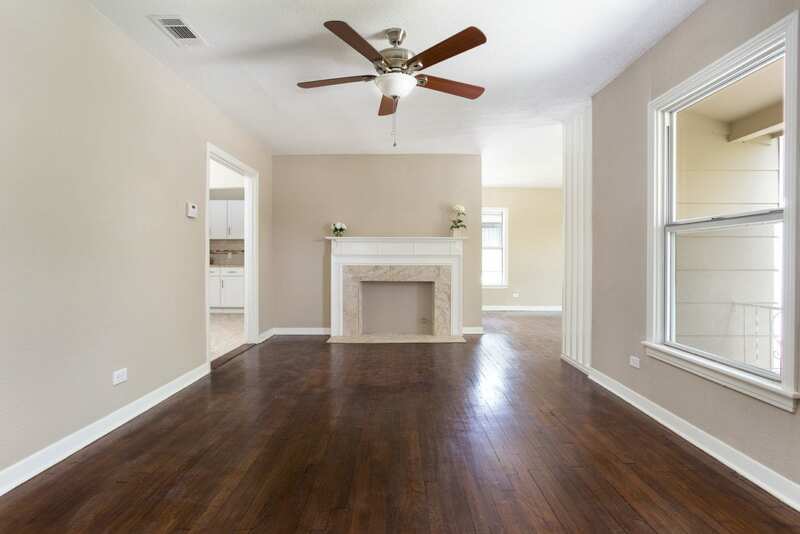 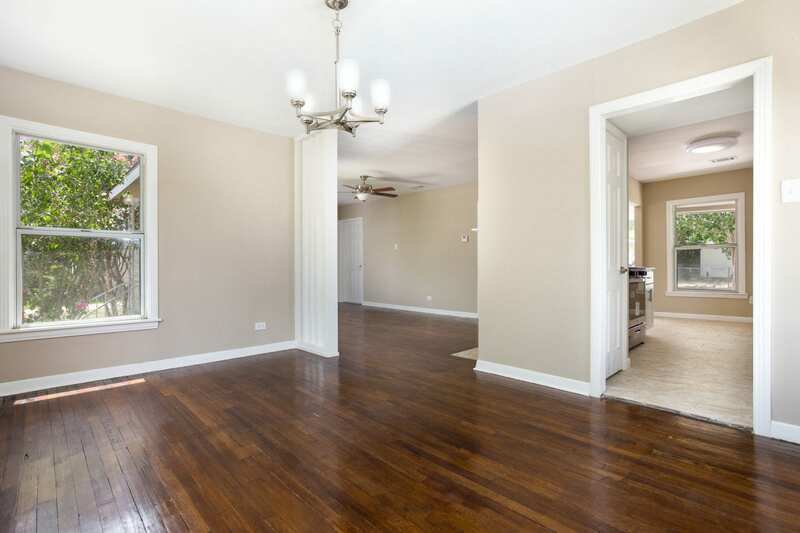 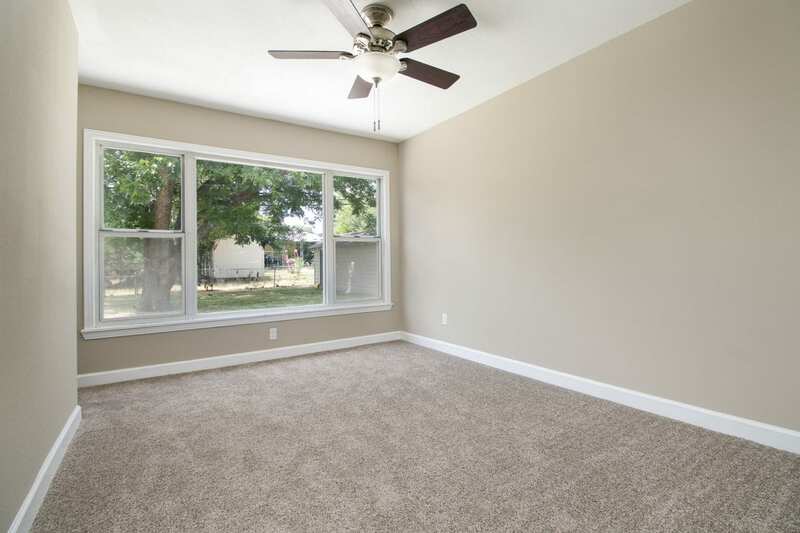 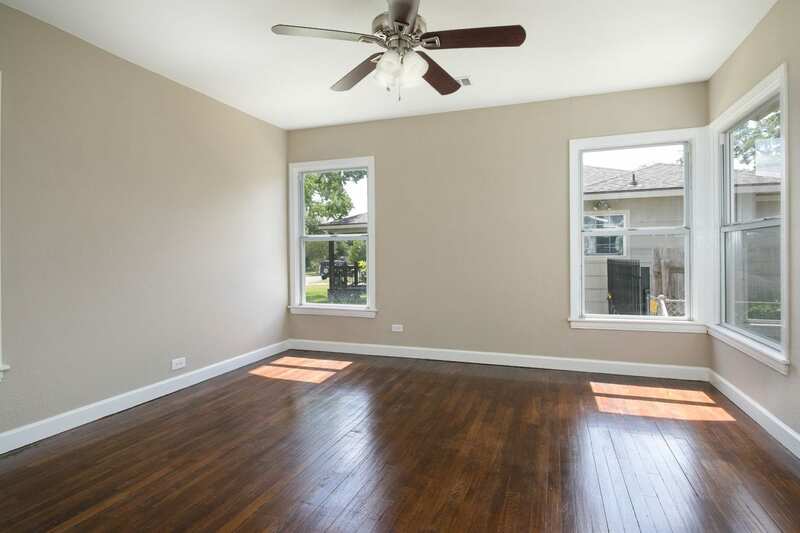 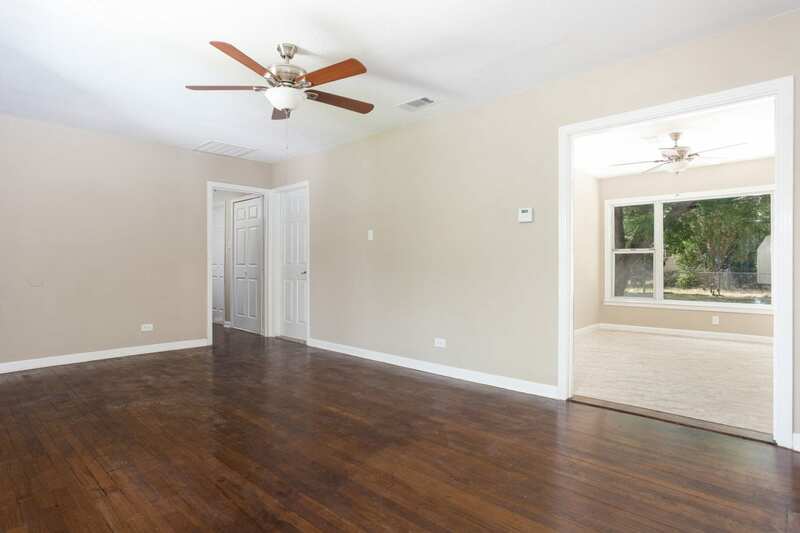 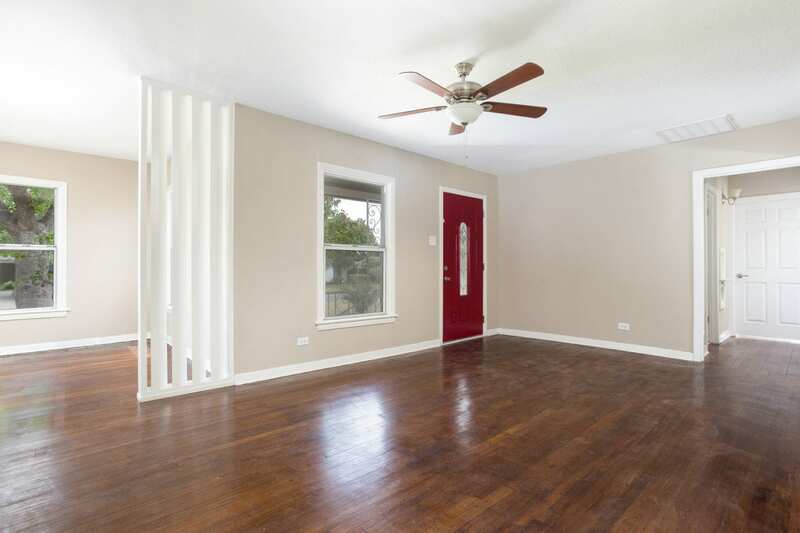 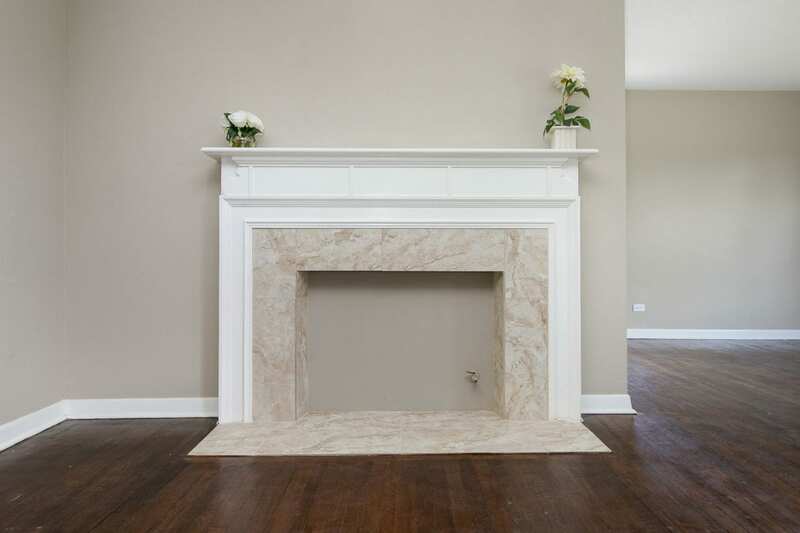 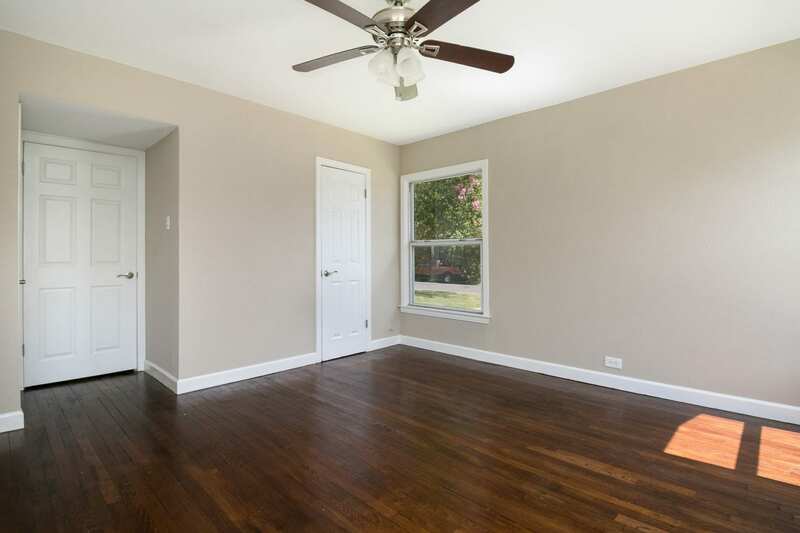 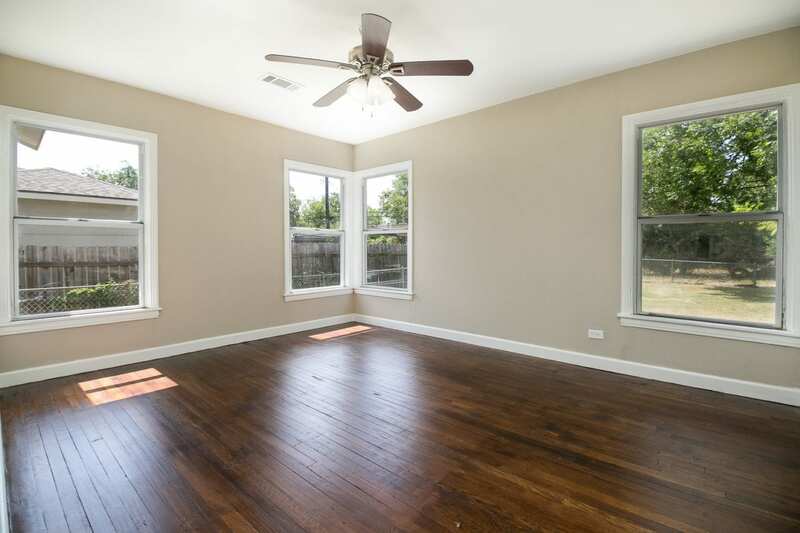 Original hardwood flooring throughout with great spaces to entertain. 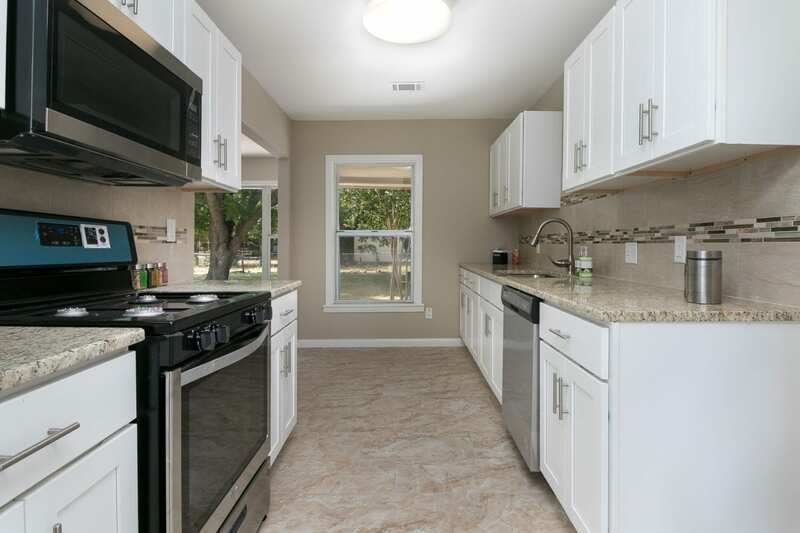 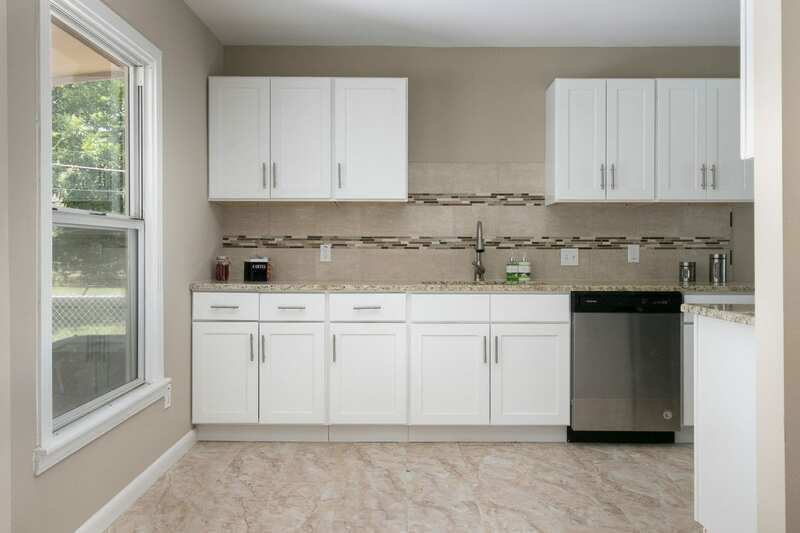 Brand new kitchen with expansive granite countertops, new shaker style cabinets, custom backsplash and stainless steel appliances. 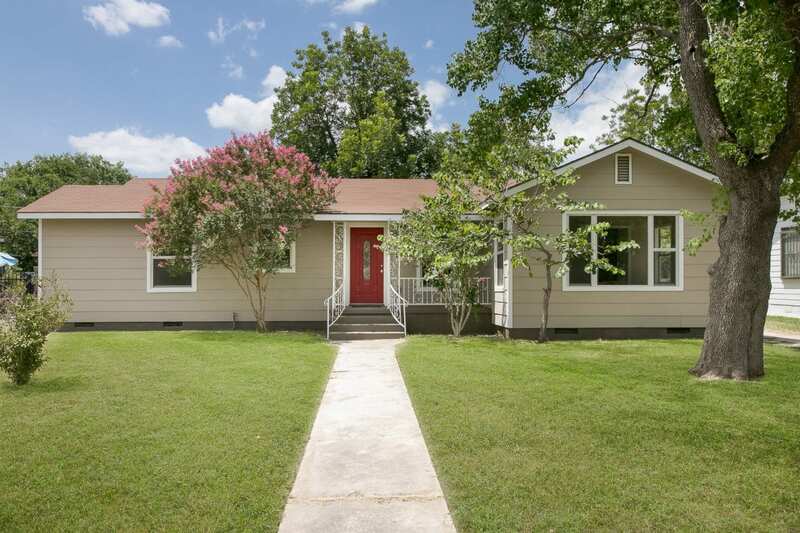 Minutes to Woodlawn Lake and major highways.